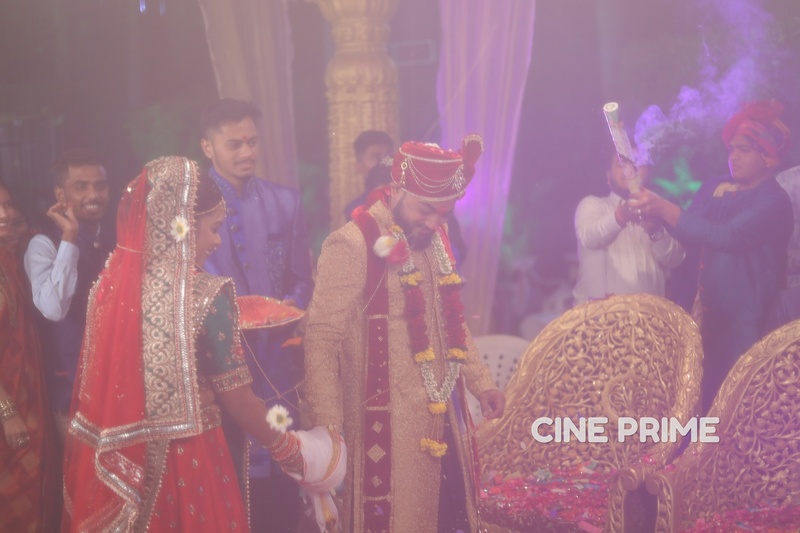 Cine Prime Photography & Cinema, Mumbai capture your memories beautifully. They are a great choice for photography as they capture what you have never seen before. The efficient team promises to capture all the best moments of your special day. 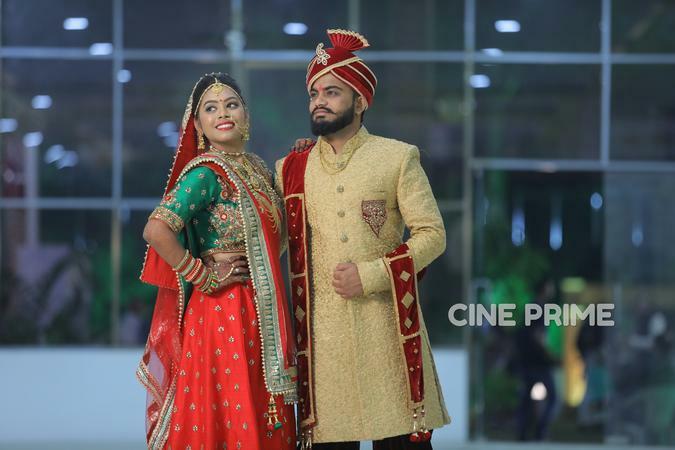 Contact Cine Prime Photography & Cinema, Mumbai for your photography needs. 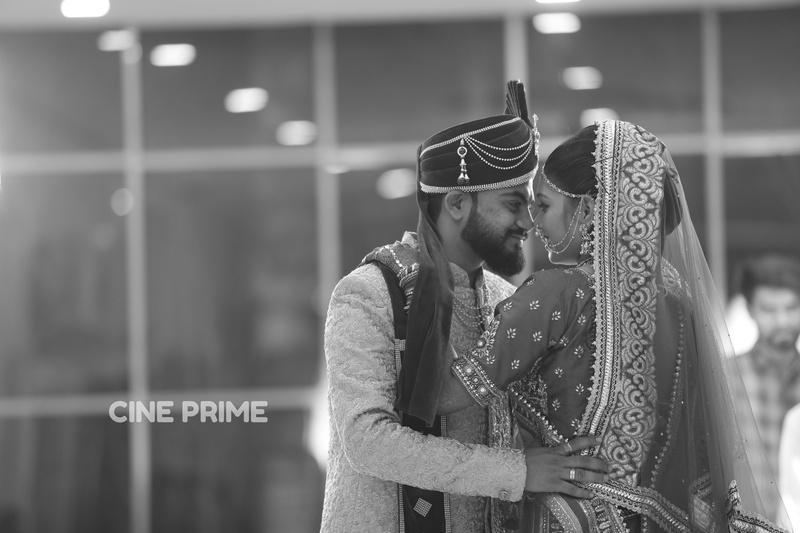 Cine Prime Photography & Cinema is a Wedding Photographer based out of Dadar West, Mumbai . Cine Prime Photography & Cinema's telephone number is 76-66-77-88-99, Facebook page is Cine Prime Photography & Cinema and address is Unchi Pole, Rajmahal Road, Vadodara. 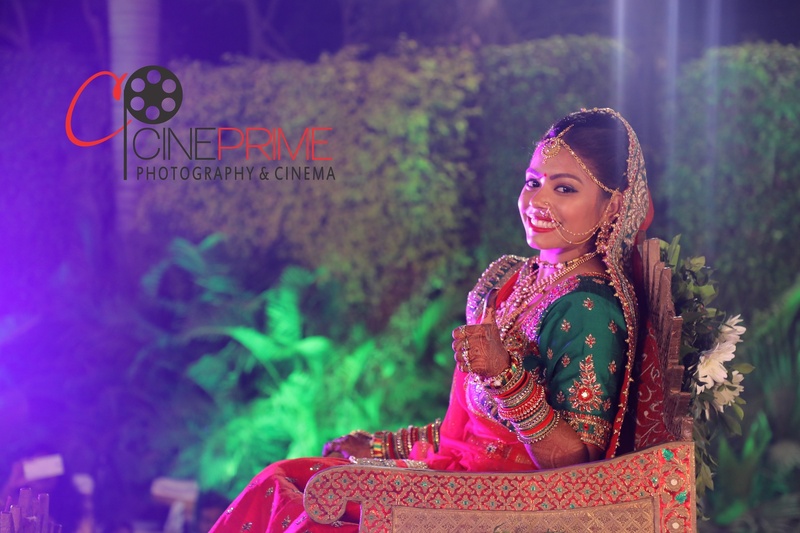 In terms of pricing Cine Prime Photography & Cinema offers various packages starting at Rs 120000/-. There are 1 albums here at Weddingz -- suggest you have a look. 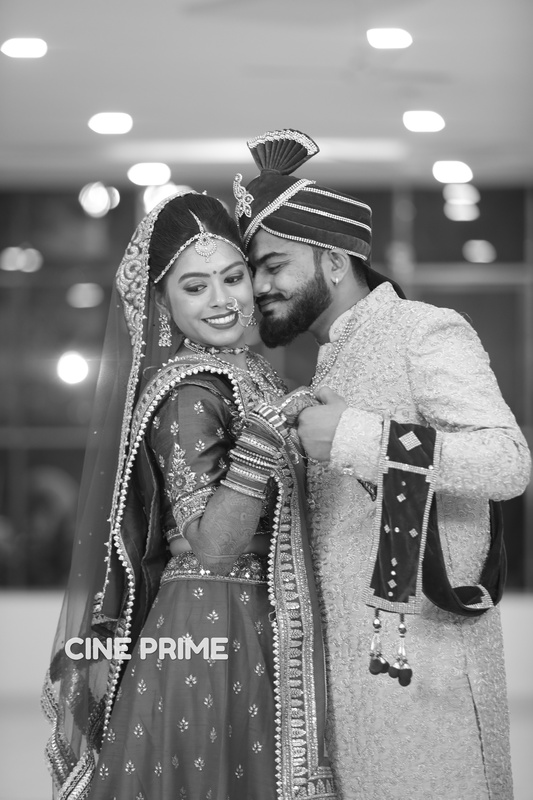 Call weddingz.in to book Cine Prime Photography & Cinema at guaranteed prices and with peace of mind.